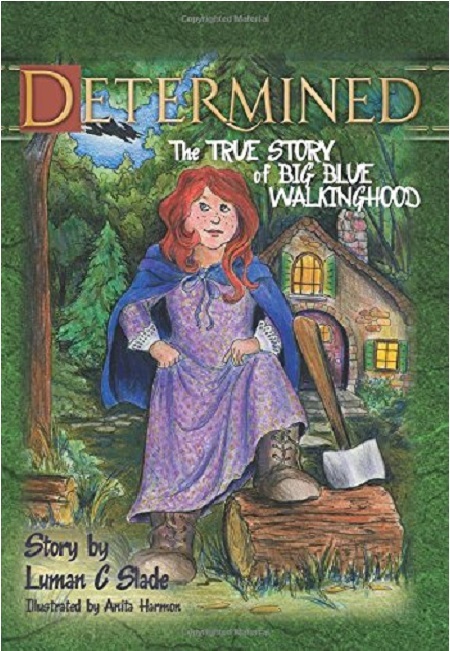 Luman Slade’s “Big Blue” series, featuring Big Blue Walkinghood, Granny George, Grandpa Scaredypants, and a host of other lively characters will captivate children from age eight to ninety-eight. The setting is a funky and frightening place called Dark Forest, and the time is the late 1800’s. The colorful language and rich history of that era is embedded into each chapter. 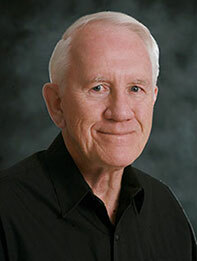 Suspense and humor are cleverly woven together to create stories that will endure. The year is 1895, the setting is Dark Forest. A year has gone by since Big Blue and Little Red delivered a curse that reduced Wicked Witch of the East into a harmless toad. 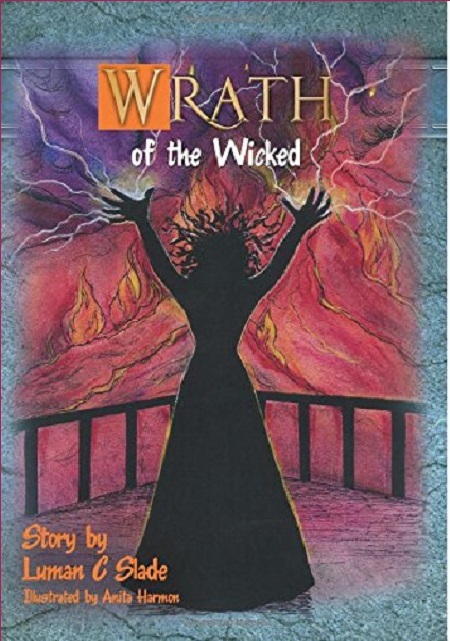 Wrath of the Wicked continues that story. The difference now is that the young girls now have allies. Orville and Wilbur have joined them to face new and even bigger challenges. 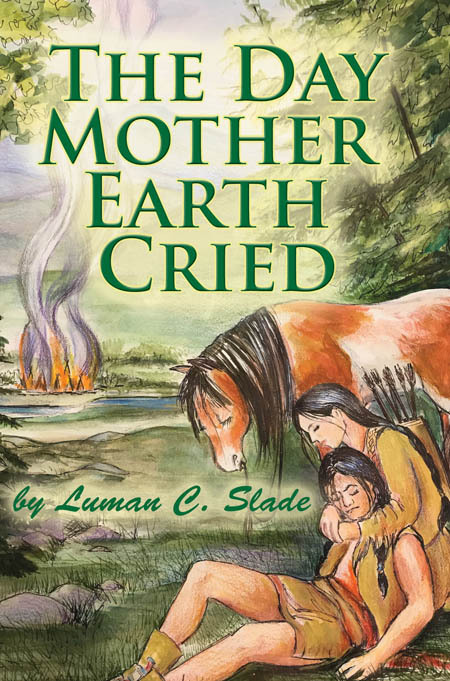 Luman Slades new story, like all of his stories, combines entertainment and education into a delightful tale that will endure. His books are also beautifully illustrated. 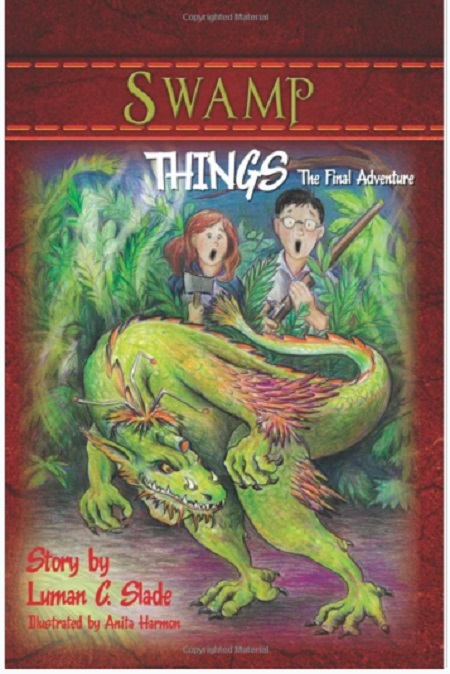 Children from age six to ninety six will love this story. Big Blue Walkinghood and her friends are faced with a new threat. Vicious predators have invaded Dark Forest and they are attacking everything and everybody. Pigeonpoop becomes a town in distress. In this, the final book in The Big Blue series, Big Blue and her friends are in the biggest life-and-death struggle ever. Elina, a young Cheyenne Indian girl, narrowly escapes death when her village is attacked by White soldiers. She, along with her grandfather, Spotted Owl, and her childhood sweetheart, Little Wolf, are among the few survivors of the massacre. Her search for a better place to live—a place where Mother Earth and her children live in harmony—takes her and Little Wolf to new lands where they encounter oppressed people of other cultures—Negros and Mexicans. They too, she learns, have suffered at the hands of White settlers. It was a time in America’s history when the U.S. Government—in its quest for additional territory—was rapidly and ruthlessly displacing native American Indians and Mexicans. It was a time when the institution of slavery was being challenged. The story begins in the year 1864 in a Cheyenne encampment in Colorado Territory. 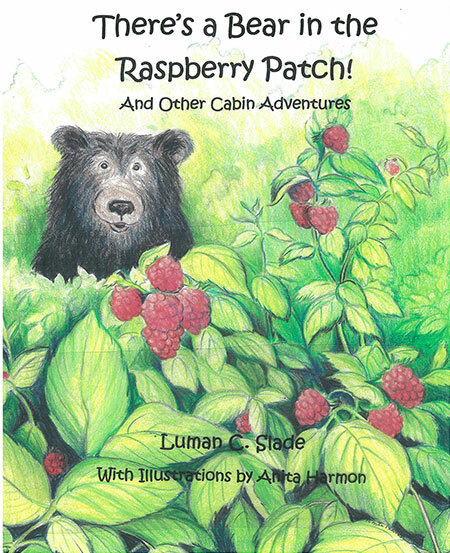 There’s a Bear in the Raspberry Patch is a young boy’s story of his adventures at his grandparent’s cabin in the woods of northern Michigan. Every page is filled with delightful nature scenes.